Naw, just kidding. Bond has a new flick coming out next year. 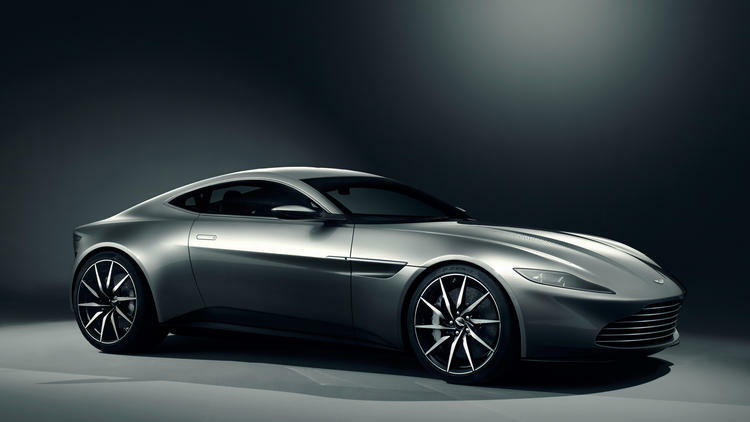 "Q" has traded in the old reliable DB5 for a new Aston Martin DB10. Only ten cars will be made. 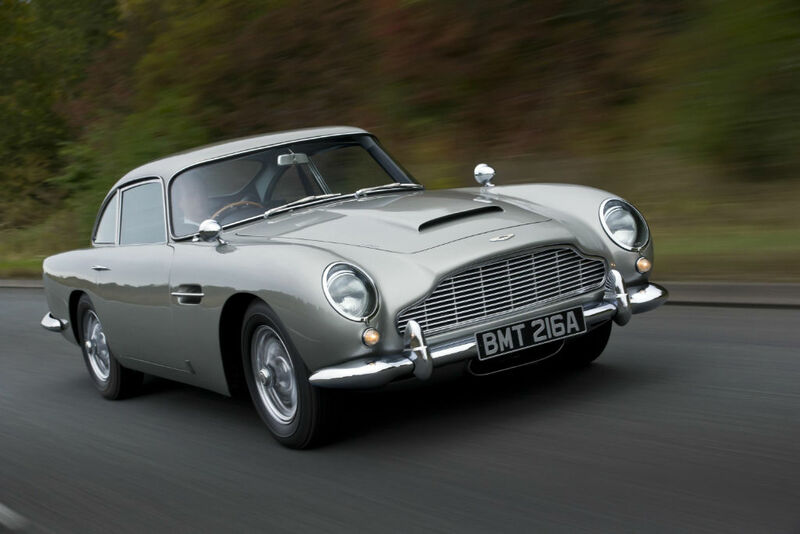 The DB5 was mothballs the last few movies. Then in the last movie Skyfall in 2012, it was pulled out of the garage and the movie audience went nuts. Both of those cars are awesome! Spoiler alert! It comes out and get's it! How do you guys like Daniel Craig as Bond .... ?? Roger Moore was interviewed recently & he said Craig played Bond as close to the intended character out of any of the other actors (including himself). In my opinion, Craig is the closest Bond to Fleming's original character and is in my opinion the best Bond thus far. The others have been a little too campy, with the exception of Connery in "From Russia With Love". Not surprisingly, my two favorite Bond movies of all time are "Skyfall" and "From Russia With Love". I'm with Connery and the DB5. Beautiful car. I have all of the 007 flicks with Sean Connery on DVD or tape and watch them from time to time. I don't like any of the other Bond-wannabees except for Daniel Craig. He does a great job. And my wife likes him a LOT! I'm mixed in regards to the best, but there were a couple real stinkers, Lazenby and Dalton. Cost of a DB10 said to be about 1/4 million Dollars. Also I believe it was reported on this site that original DB5 was stolen from a Hangar down in FL ? Do you remember in the 1st movie, DR NO, Bond was on a Carribean island driving a 57 Chebby and they showed a 57 Fairlane Dash? Wow john, i'm glad to say, I was to young to remember that. Brad Meltzer's Lost History told the story of the stolen/missing DB5. Grundy appeared on the show and confirmed a couple of mil payout.